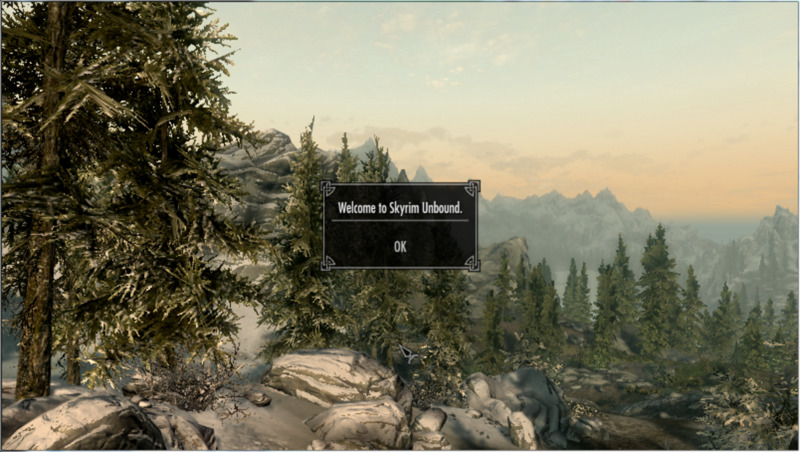 Using Skyrim mods SKSE, Sky UI with MCM and Skyrim Unbound. The Elderscrolls V Skyrim is an amazing game. 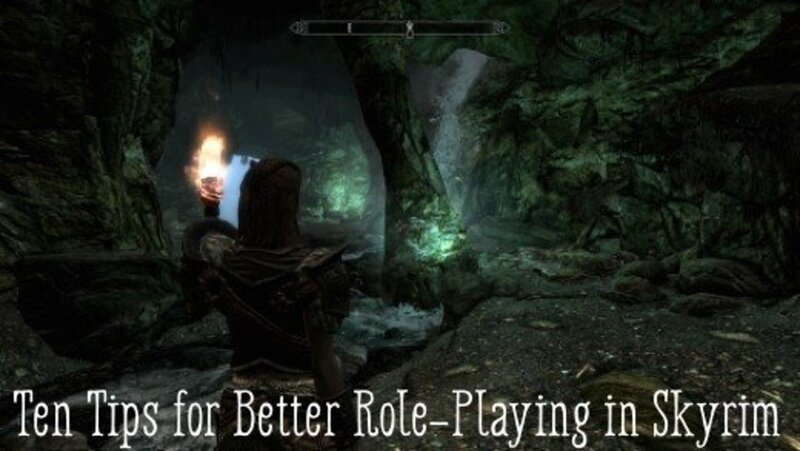 Bethesda, since beginning the Elderscrolls series with Arena has created wonderful open worlds for action role-playing game players with unparalleled freedom to play exactly how you want to play. Skyrim, the fifth game in the series is no exception. In Skyrim, the player will battle dragons to become the Dragon borne, defeat the dragon Alduin and save the world. Since the Elderscrolls III: Morrowind, Bethesda also included their Construction Set with the game. The Construction set is a tool with which they created the original game. 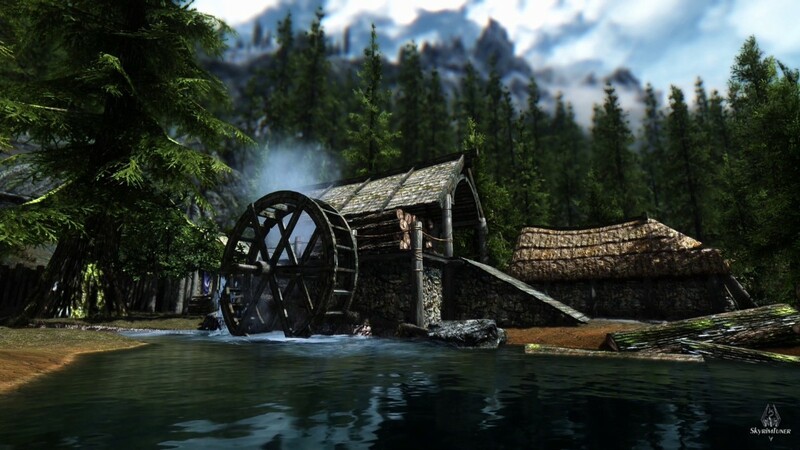 Using this tool, talented and passionate modders take up the mantle and have extended the scope of the game far beyond its original form by creating literally thousands of mods enhancing and expanding the game in hundreds of different ways. Everything from small single changes to massive landmasses and even total conversions have been created by modders. Game developers no matter how talented cannot implement everything they wanted to include and squash every bug in the game in the time they had available. Today, I am going to look at mods that make improvements that Bethesda either didn't have time for or didn't think of including in the original game. 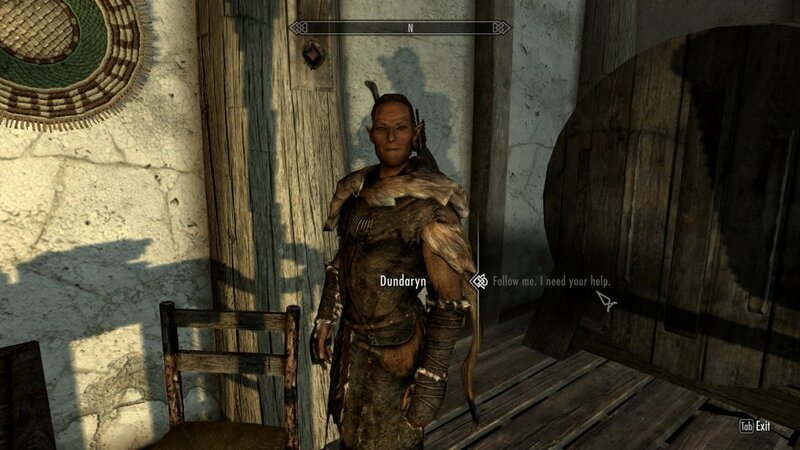 The mods in this hub are mods that I feel no-one should play Skyrim without. 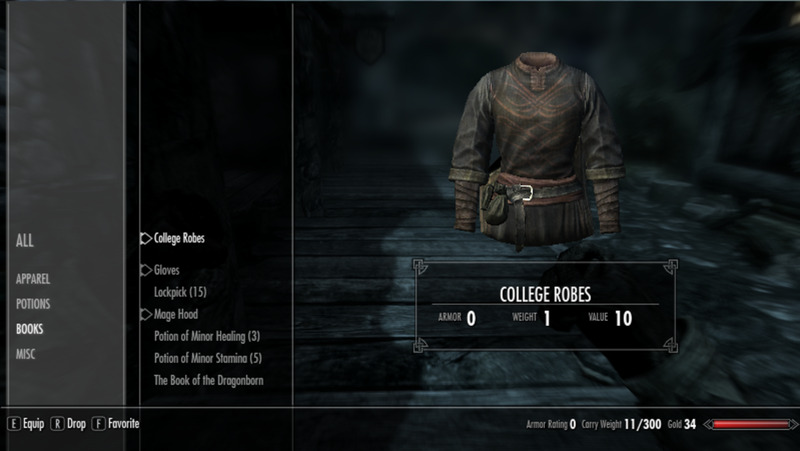 There are a number of mods that I consider to be essential for any one playing Skyrim. These will fix hundreds of in game bugs, improve and enhance the User Interface and allow you to avoid the in game start (which is a bit long once you have seen it once) and customise your starting position and character. 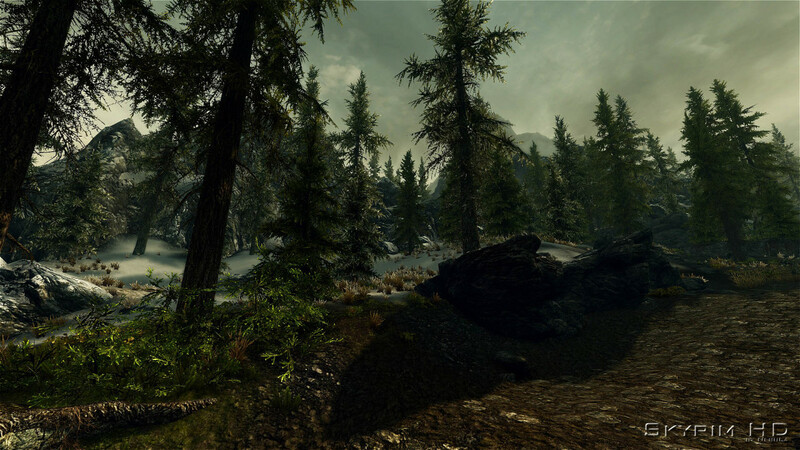 The Unofficial Skyrim Patch (left), Sky UI in game screenshot (top right) and Skyrim Unbound in game (bottom right). 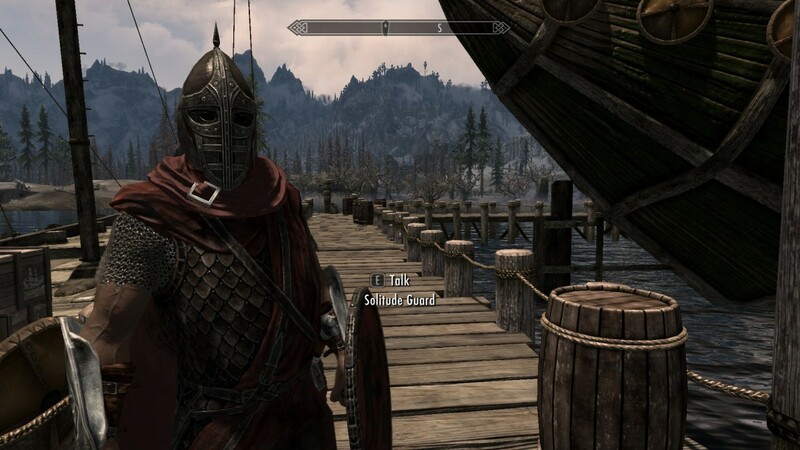 In game Skyrim screenshots courtesy of Zenimax and Bethesda. 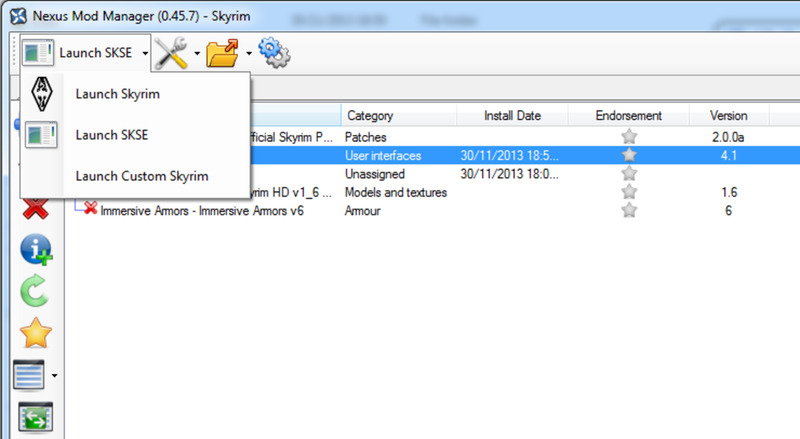 Skyrim Unbound needs Skyrim Script Extender (commonly known as SKSE) to function. 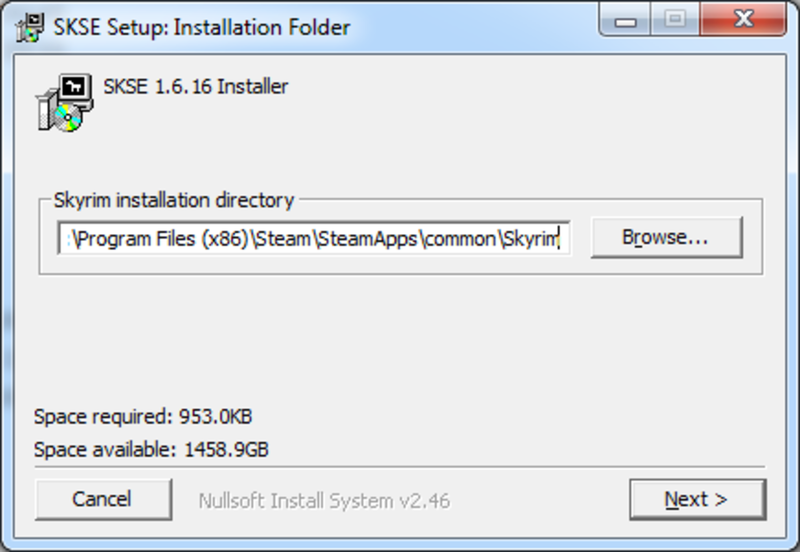 So before launching Skyrim to use Skyrim Unbound, we need to install SKSE. 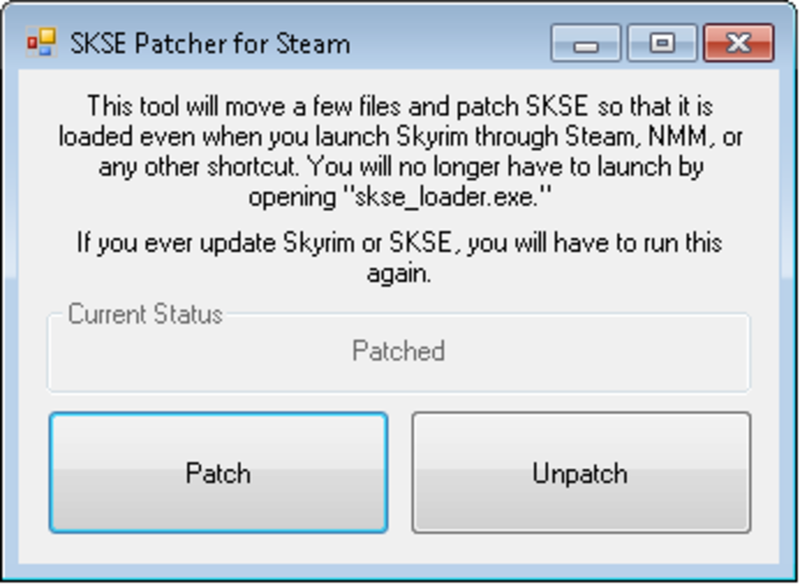 In order to run many mods including Skyrim Unbound you need to install Skyrim Script Extender (commonly known as SKSE). 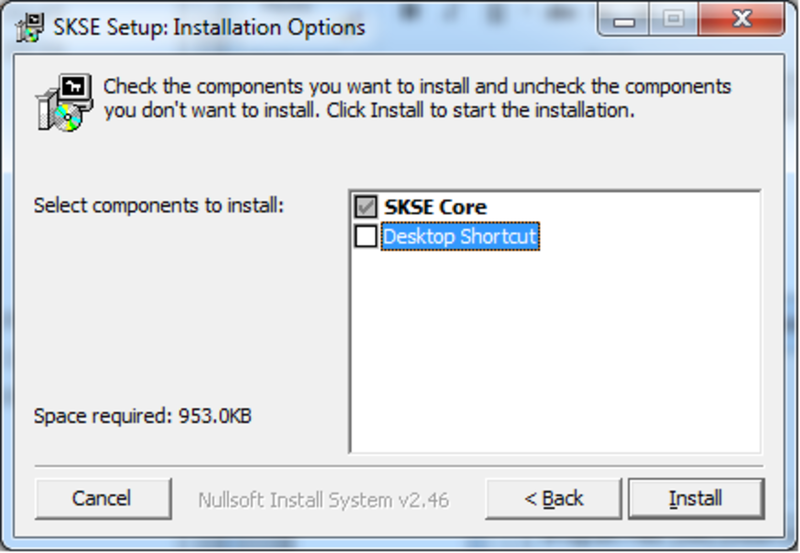 SKSE extends Skyrim’s scripting capabilities allowing modders to go beyond the restrictions of the original executable. 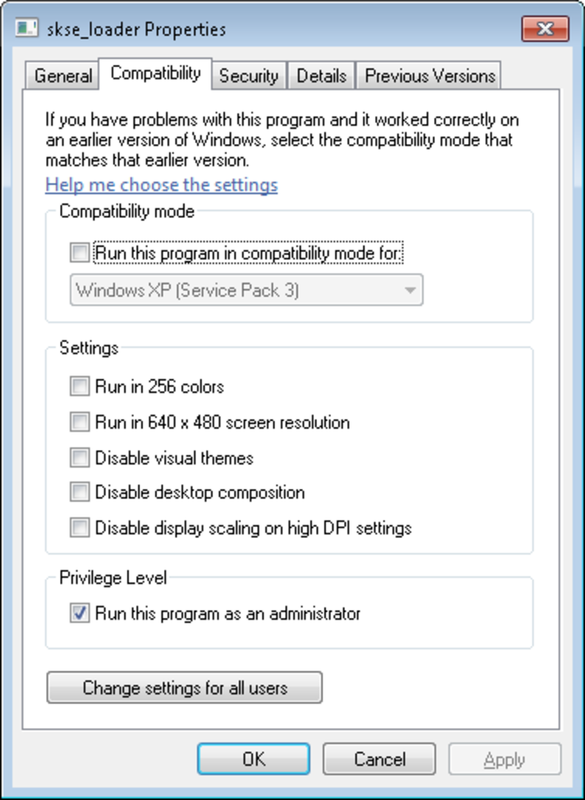 Select the installer from the link and also click the readme which includes the troubleshooting and compatibility notes. Note: Ensure that your Steam version (if you are using Steam) is the same as required by this mod. Now, when you click Play in Steam, it will run SKSE which in turn loads Skyrim. You will be able to run all of your mods that depend on SKSE without any issues. 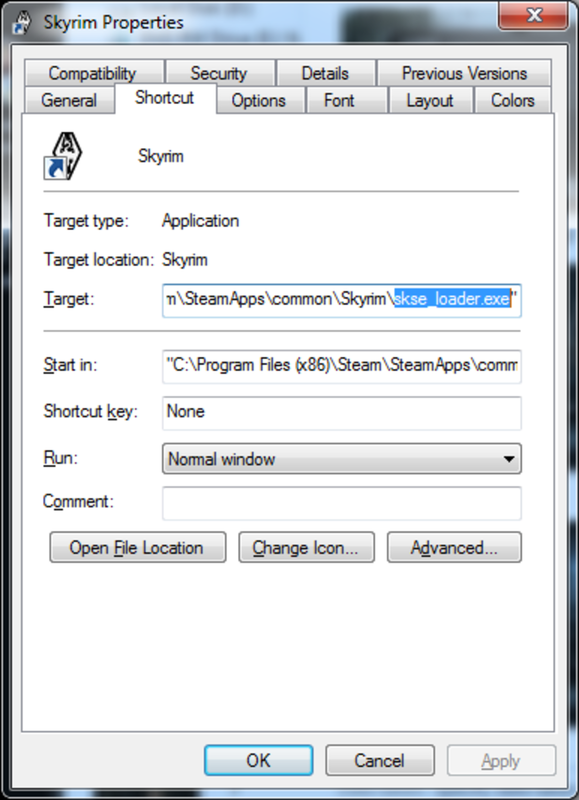 Change the target field to "<The location of your Skyrim installation>\SkyrimLauncher.exe"
Create a new short cut to load Skyrim Script Extender. Bethesda, when they designed the Skyrim User Interface had consoles uppermost in their minds. 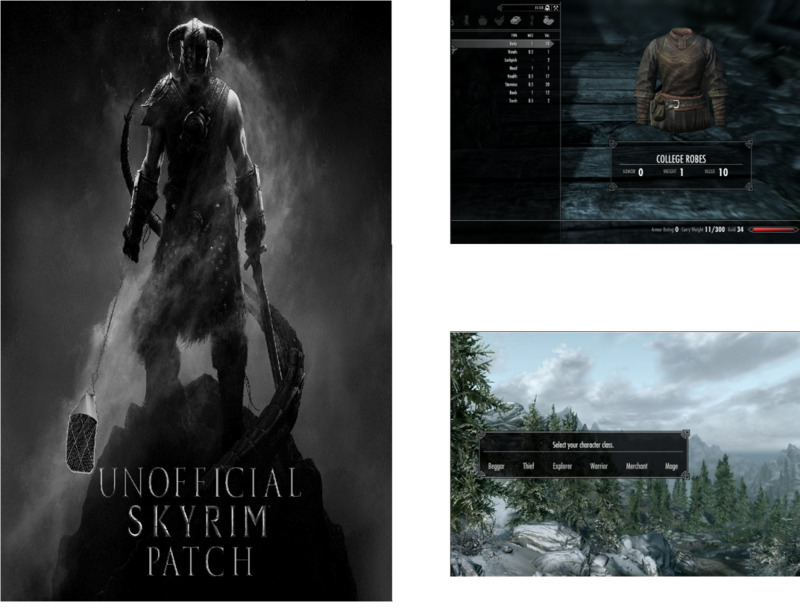 Sky UI was created to make it work better for those of us that play Skyrim on a PC using a mouse and keyboard. It makes better use of the space available on the screen. 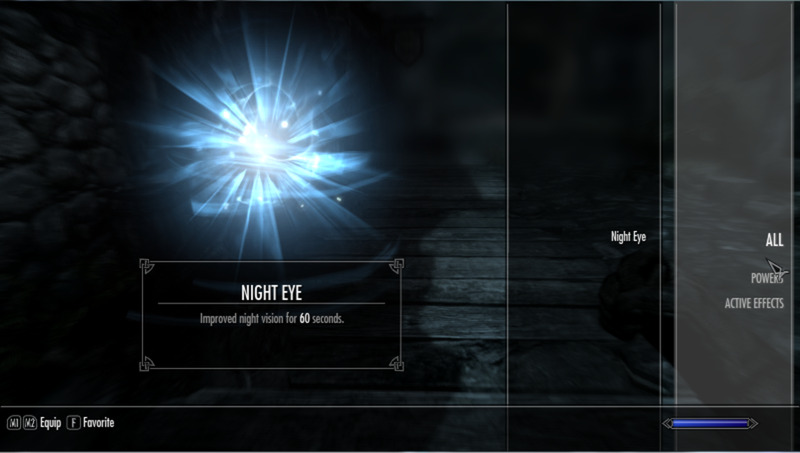 You can see the differences below between the vanilla Skyrim UI and Sky UI. In addition to arranging your inventory, your available magic spells are similarly re-organised. 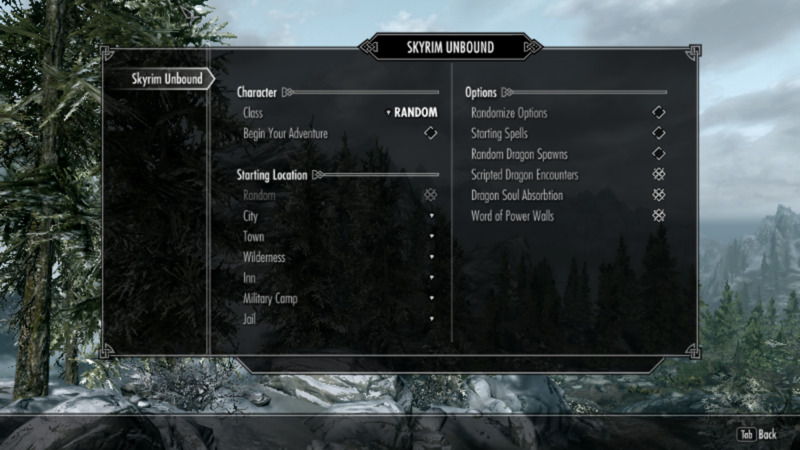 If you select Skyrim Unbound, you can see below that it is fully configurable. Without Sky UI, you are stuck with your choices once made, but with it you can make changes later in the game. 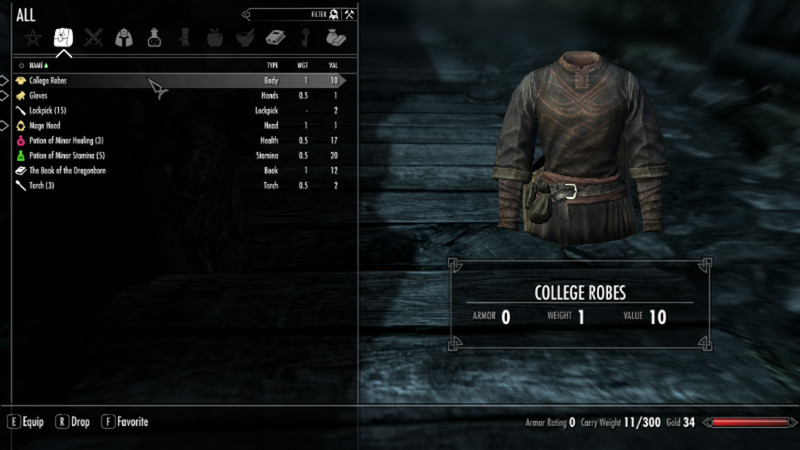 When you start a New game, Skyrim Unbound will ask you a number of questions which you cannot change once selected without starting a new game. 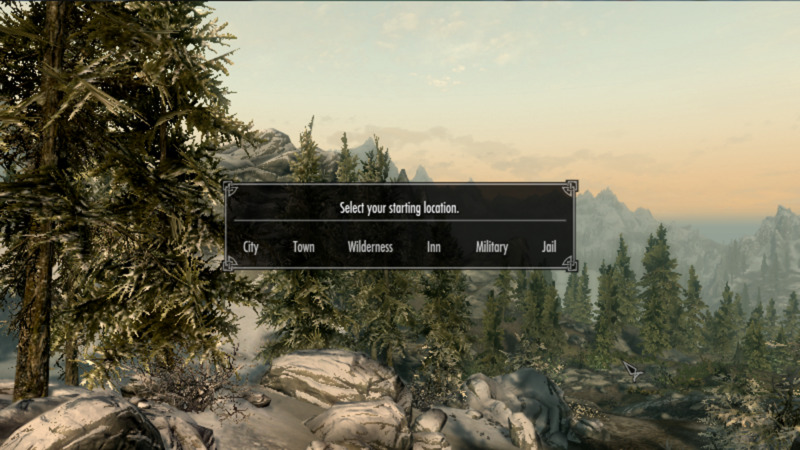 This allows you to select from all the available options that this mod grants you. Options: Decide whether your character has staring spells and whether there will be dragon encounters and also if the main quest will be triggered. This mod fixes hundreds of bugs in the original game, fixing bugs with quests, NPCs, items and objects and of course game play bugs. It has also been thoroughly tested. These mods should be the first mod downloaded by anyone playing Skyrim, as the fewer bugs your game has, the better your gaming experience will be. 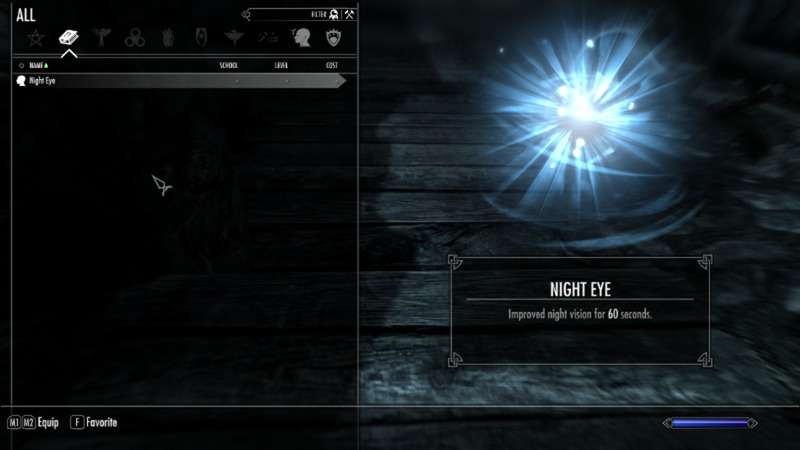 To download this crucial mod, navigate to http://skyrim.nexusmods.com/mods/19/? The only prerequisite is that your game has to be patched to 1.9.32.0.8 or higher for the patch to work. 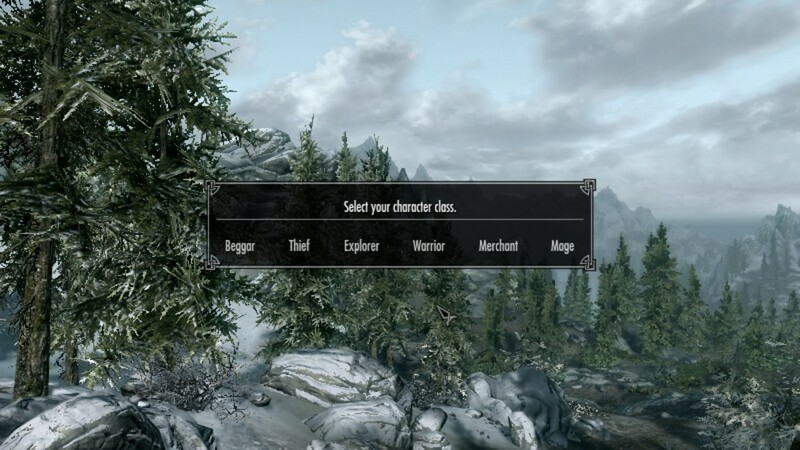 Skyrim Unbound, which greatly increases your choices when you start a new character and also allows you to side-step the game's opening sequence. Sky UI updates the User Interface which was designed for consoles primarily and on a PC results in a lot of wasted space. 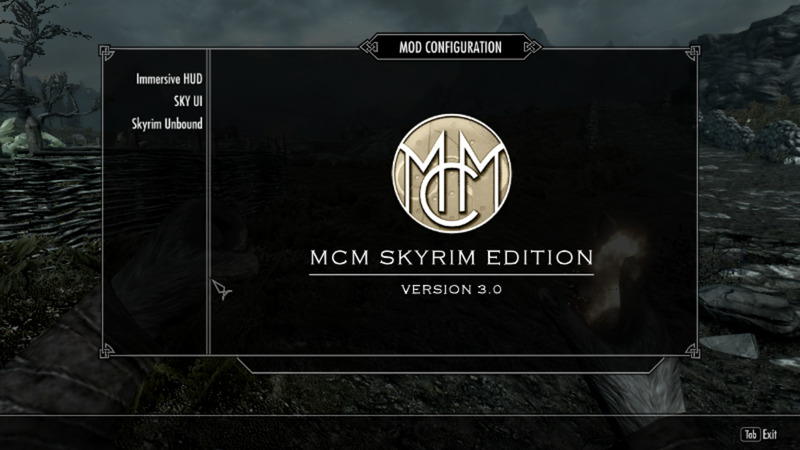 In addition, it allows for on the fly mod configuration of compatible mods through MCM. 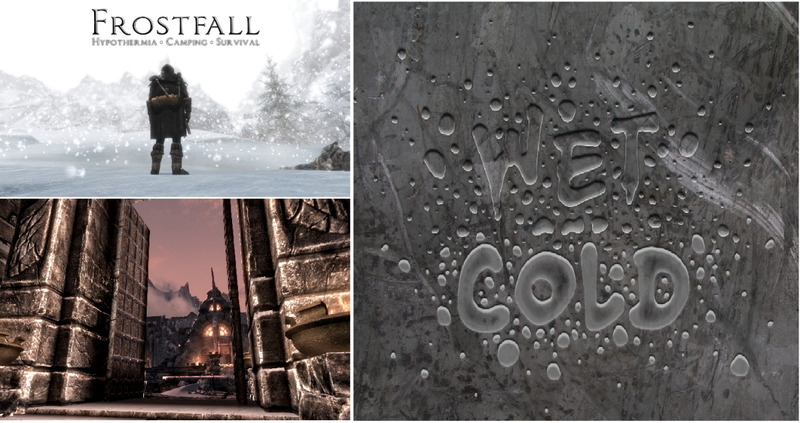 The the Unofficial Skyrim Patch, the Unofficial Hearthfire Patch, the Unofficial Dragonborn Patch and the Unofficial Dawnguard Patch fixes hundreds of bugs which affect every aspect of the game including game play, quests and objects among others. Finally, I introduced Skyrim Script Extender or SKSE which allows modders to extend Skyrim’s scripts so that they can create mods that would not otherwise be possible. 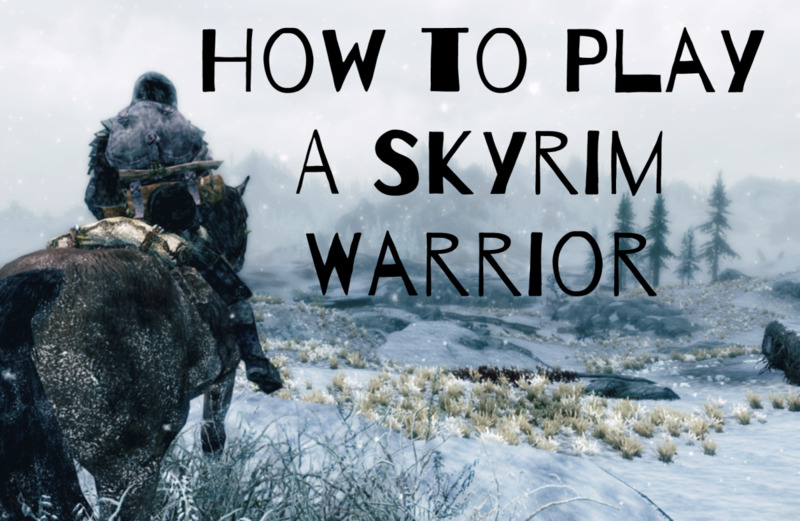 I hope that you have found this hub useful and that these mods are now all installed and enhancing your playing of Skyrim. Thanks for reading, please feel free to leave any comments you may have below. 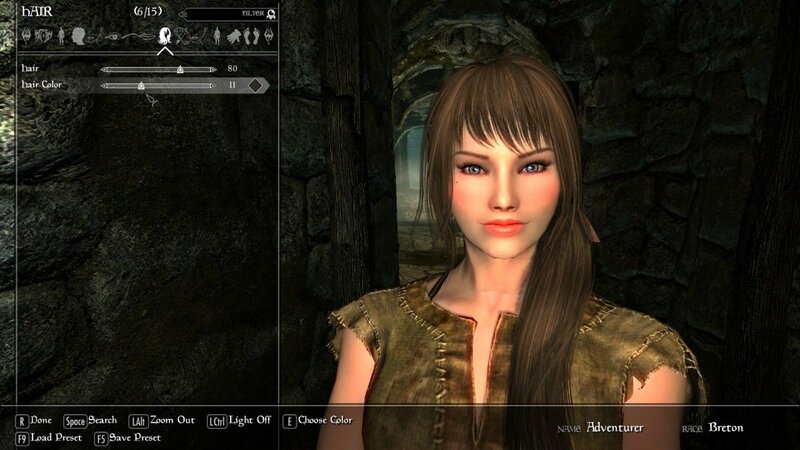 Which of these mods will you be installing for Skyrim?